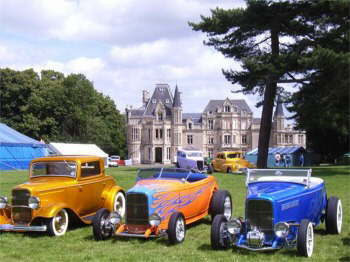 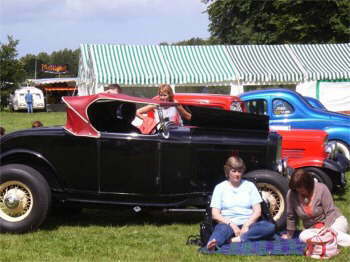 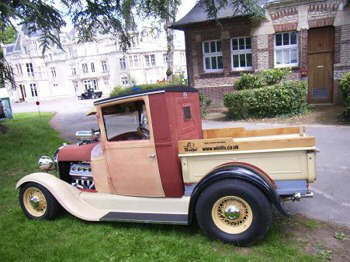 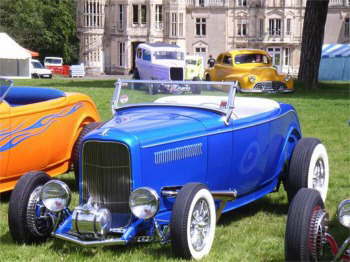 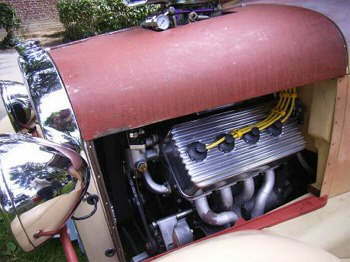 The European Street Rod Nats are held every year in a differend European Country. 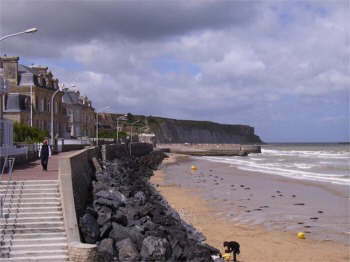 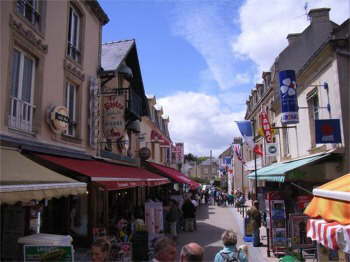 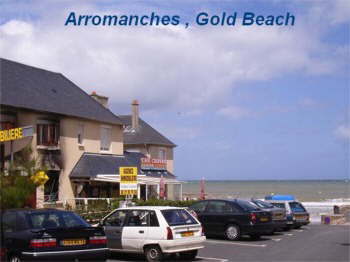 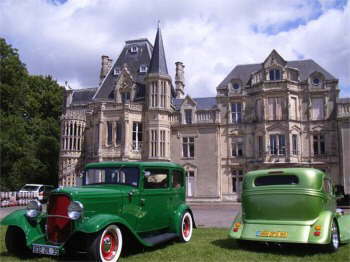 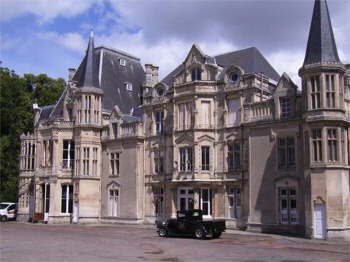 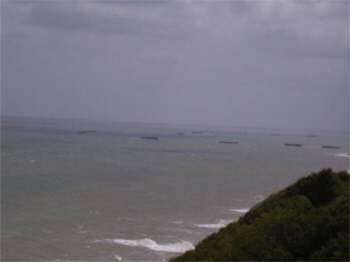 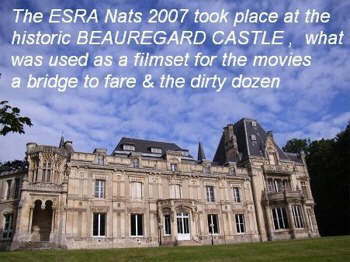 The 2007 ESRA Nats location was in Caen / France. 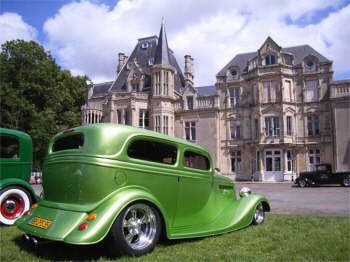 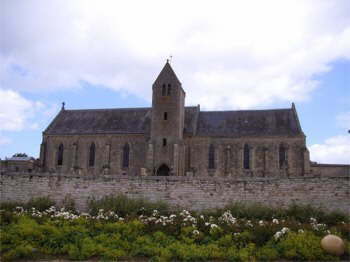 The fairground was the historic Beaugard Castle in the Normandie. 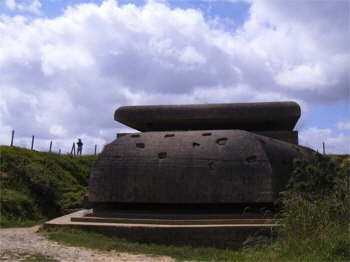 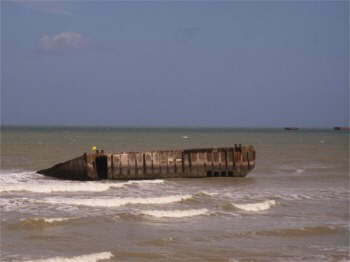 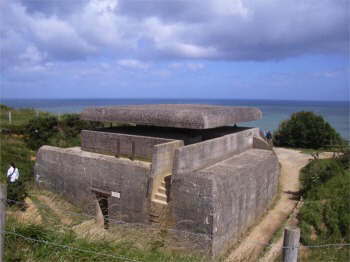 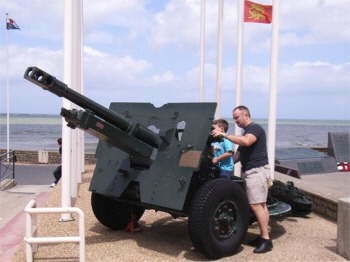 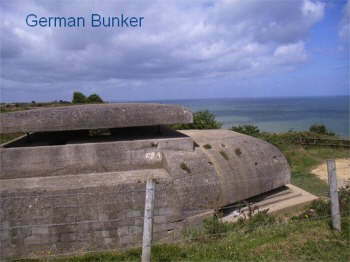 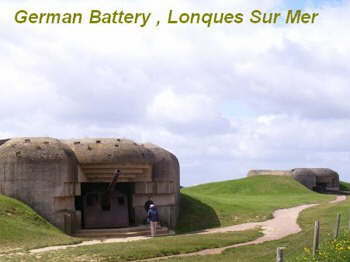 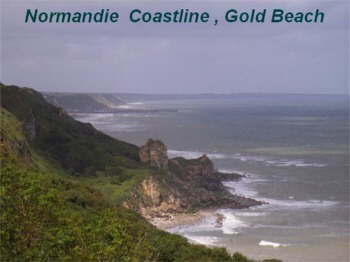 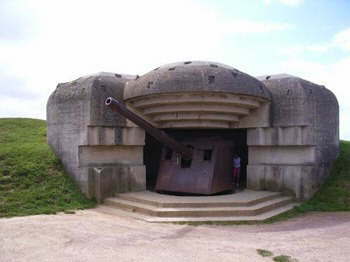 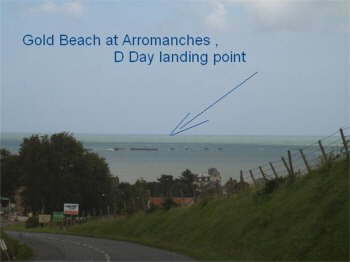 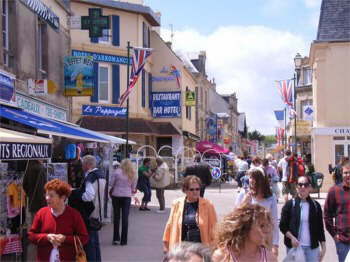 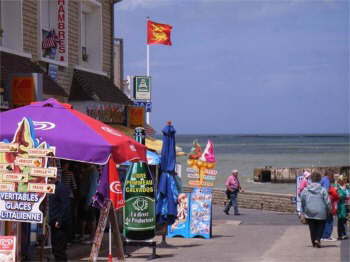 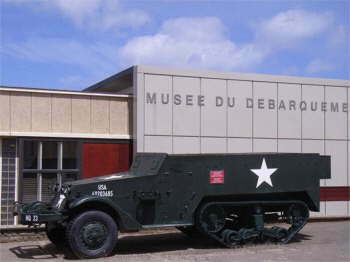 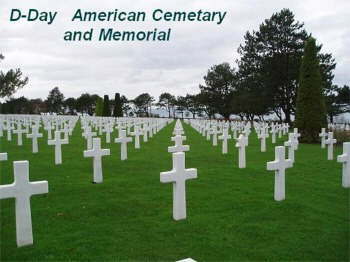 The Fairground itself is a WW-II side� and the D-Day memorials and beaches were only some miles away. 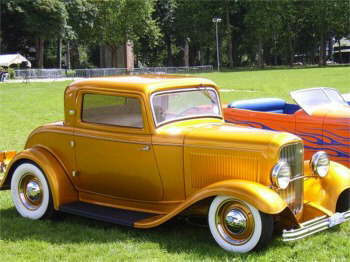 Street Rodder from all over Europe had a great time at the well organized event. 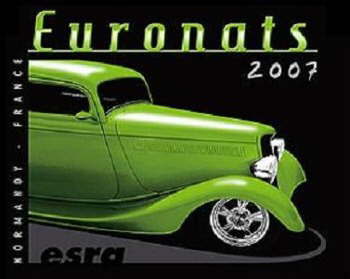 The 2008 ESRA Nats will be in the beautiful SWISS. 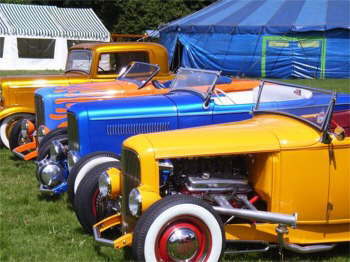 The ESRA Nats are always not only about "Cars", for most of the participants its a nice long distance " Vacation Weekend ".